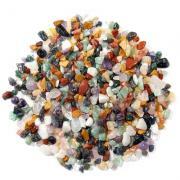 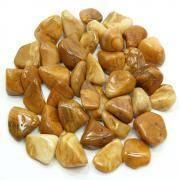 Tumbled Chips Necklace (24") w/Clasp- 1pc. 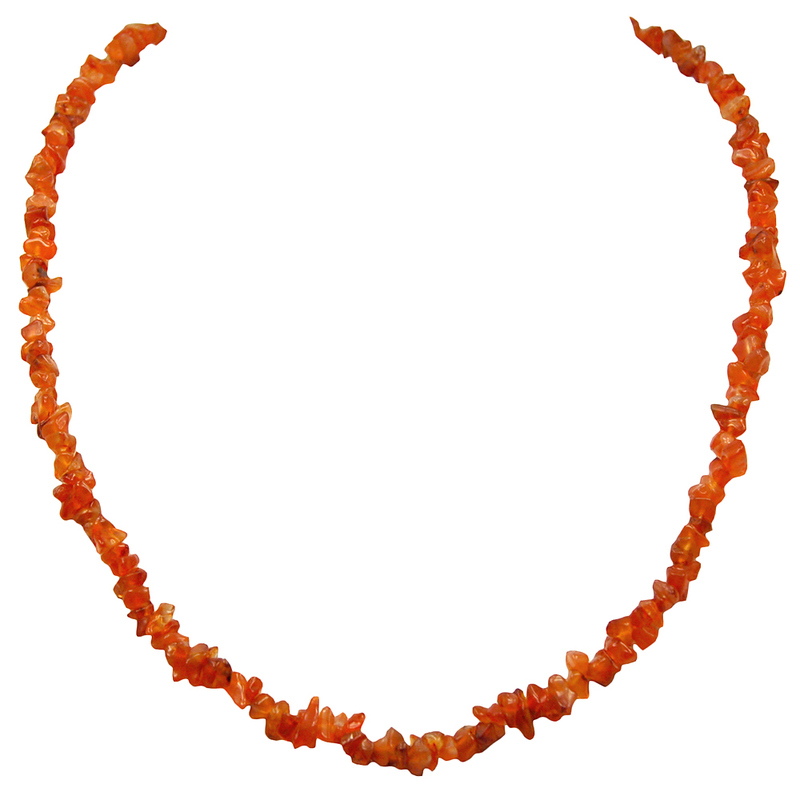 Carnelian Tumbled Chips Necklace (India) — These Tumbled Carnelian Chip Necklaces come to us from India. 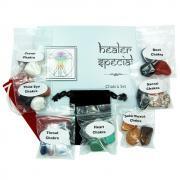 They are available in 18", 24" and 36" with a silver-plated lobster clasp.